Rapper Jim Jones performs on stage at V-103 Car & Bike Show at Georgia World Congress Center on July 16, 2016 in Atlanta, Georgia. The rapper was arrested in Georgia following a high speed chase. Rapper Jim Jones has been arrested after a brief police chase in west Georgia. A Coweta County investigator said he saw a southbound Mercedes sport utility vehicle drift into the emergency lane on Interstate 85 several times late Wednesday. News outlets report when the investigator pulled the car over, he said it appeared to be filled with smoke and smelled of marijuana. As officers approached, the driver accelerated and led authorities on a short chase. Police pulled in front of the SUV to stop it and were hit by the driver. 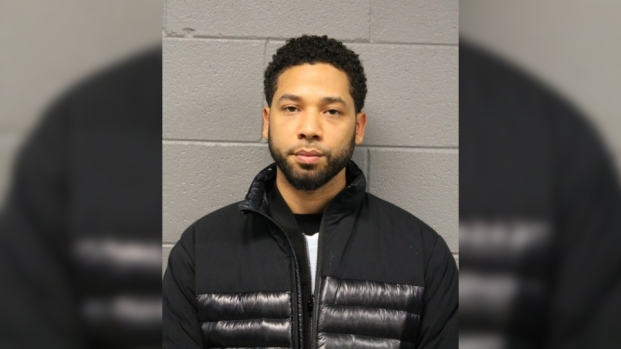 The four people inside, including Jones, were arrested early Thursday on multiple charges including narcotics possession and receiving stolen property. Jones, 41, said he told the driver of the car, identified as Ana Rajnee Miles, to pull over but said she was acting "incoherent," according to the police report. Jones has appeared on reality TV. His 2006 song, "We Fly High," reached No. 5 on Billboard Hot 100. Investigators searched the car and found a backpack in the back seat containing 23 Oxycodone pills, a Titan .25-caliber pistol with seven bullets in the chamber, marijuana, a Ruger SR 9mm handgun reported stolen from DeKalb County in March, another backpack that contained a variety of Oxycodone, Percocet and THC oil, a passport and $148 in cash. Officials said Jones admitted smoking marijuana, but claimed the marijuana found in the car was not his. He also denied any knowledge of the firearms and told officers he has a prescription for the pills. Jones faces charges including receiving stolen property, possession of firearm during the commission of a crime, narcotics possession, marijuana possession and dangerous drugs to be kept in original container, according to jail reports. Miles, 23, faces charges of aggravated assault, fleeing/attempting to elude police, theft by receiving stolen property, narcotics possession, marijuana possession, dangerous drugs to be kept in original container, aggressive driving and failure to maintain lane. Passengers Darnell Maurice Wright, 31, and Jamal Rajhun Smith, 32, were also charged with narcotics possession, marijuana possession and possession of firearm during commission of a crime. Smith was also charged with theft by receiving stolen property. 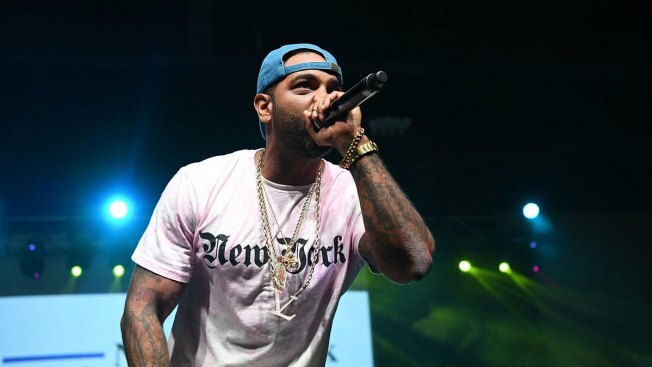 Jones is a hip-hop recording artist from Bronx, New York, a reality TV star and an original member of the hip-hop group The Diplomats, popularly known as Dipset.